Meant to pair The Witcher 3’s addictive mini-game with a compelling story, the standalone Gwent game’s campaign recently received new branding and its own release. Thronebreaker: The Witcher Tales is now far more than a standalone card game. 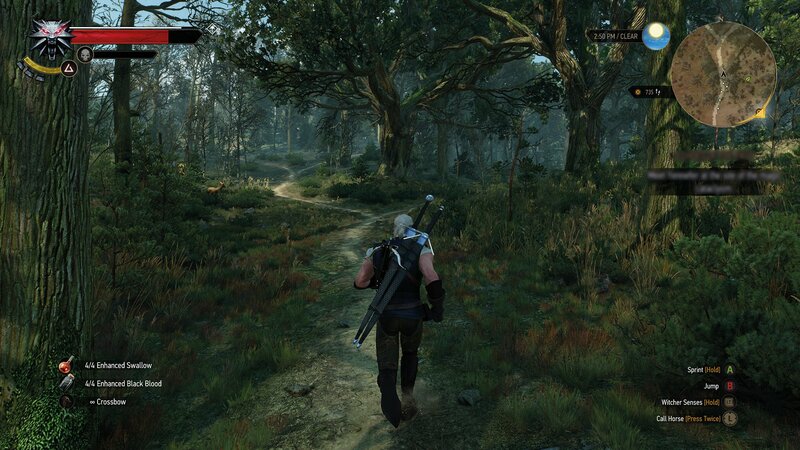 It’s an expansive RPG, offering 30 hours of gameplay and introducing aspects of the World of the Witcher that CD Projekt RED has yet to explore. Its expansiveness likely won’t stop there. Should things go well, the developer may turn The Witcher Tales into an ongoing series. Of course if people enjoy this project, if people enjoy Thronebreaker we will think of making more. This will be an idea but we will see how it is received, and we’d be thrilled to make more games in the Witcher universe. Of course if we do, those would feature different protagonists and different factions because this one is Northern Realms. Thronebreaker: The Witcher Tales stars Queen Meve of Lyria and Rivia. While she’s a figure in Andrzej Sapkowski’s saga of Witcher books, she never appears in the game series. Interestingly, Sapkowski offers little detail about Meve’s adventures in the books. Therefore, CD Projekt RED has taken liberties to fill out her story for Thronebreaker. Thronebreaker: The Witcher Tales launches on PC on October 23, 2018 for $29.99 USD. PlayStation 4 and Xbox One players can dive into the experience later this year on December 4, 2018.